In this video, I’m the one being interviewed about my own story. The interview revolves around the story I shared in the book Turning Points. While we have a cozy talk smiling and laughing, the story I shared in the book is from an incident with my skiing coach during the saddest part of my life. He made a remark that could have either broken me completely – or make an impactful turning point. The story is an example of the role you play yourself when receiving feedback and how it is something you should do intentionally to get the most of it. It also tells how your own body language not only communicates out into the world – it also communicates to your own mind. 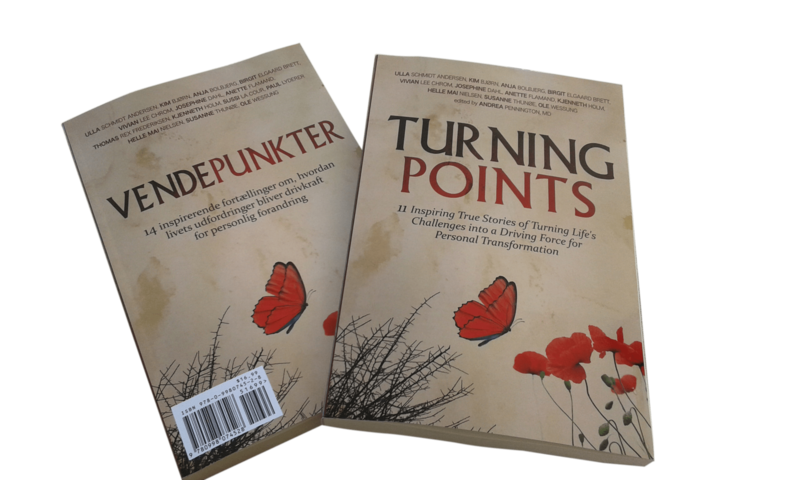 If you want a copy of the book Turning Points, you can get it from me by clicking the Buy Now button below.